Consep offers an extensive range of industry proven samplers designed to sampling guidelines with a global installation list in a wide range of applications and commodities. At Consep we strive to offer the very best in sampling technology and sampling equipment has been a core product for Consep for over 25 years. Our technology partner, Heath & Sherwood (H&S) have been designing sampling equipment for over 45 years. 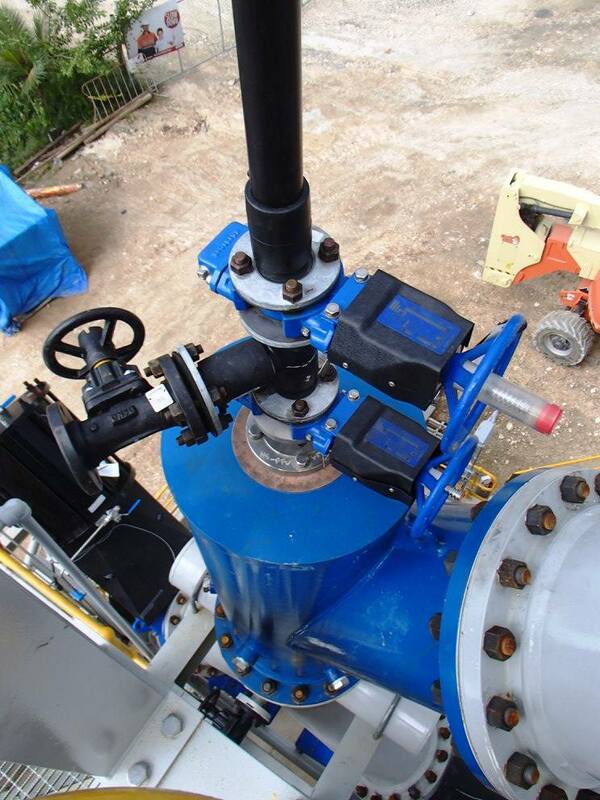 Consep manufacture a full range of samplers to suit solids, slurry and solution applications. Our extensive range is listed below. Within the range of each samplers, Consep also offers a range of proven drive types, including electric chain and belt drives, continuous chain drives (for OSA’s), ball screw drives, hydraulic drives and pneumatic drives. Our samplers are extremely robust and designed to suit specific process requirements. Consep’s design team is experienced and trained in the design of sampling equipment, with the knowledge base to ensure Consep’s HS Samplers are in strict adherence with current design requirements of international standards and sampling consultants. In addition to standard samplers, Consep can engineer systems and custom samplers to suit special requirements. We also design and supply the control systems for the samplers, often including the process design to meet a specific sampling standard. At Consep each individual sampler system is approached as a partnering with the customers process to ensure that the best solution is achieved. Our after sales commissioning and technical support ensures ensure our system is operating to our client’s expectations. 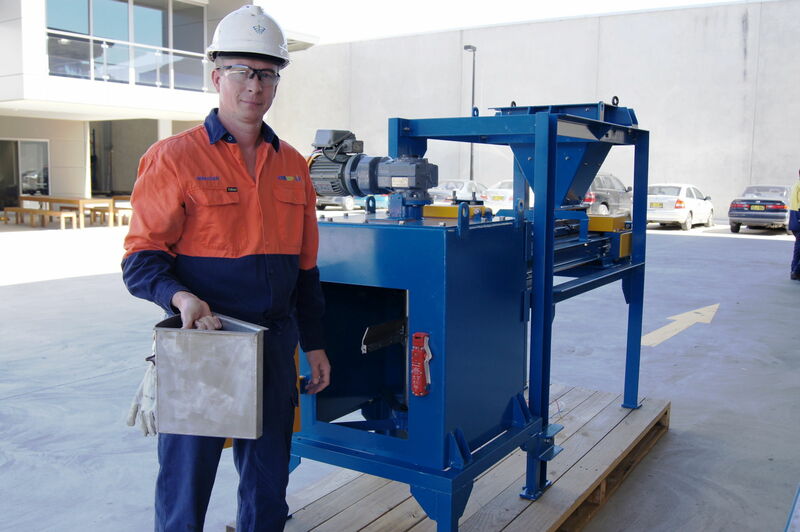 Consep has an installation list of over 1500 sampling devices in a wide range of commodities including Iron Ore, Gold, Mineral Sands, Copper, Nickel, Manganese, Zinc, Lead, Bauxite, Woodchips, Uranium, Lithium and Tin to name but a few. 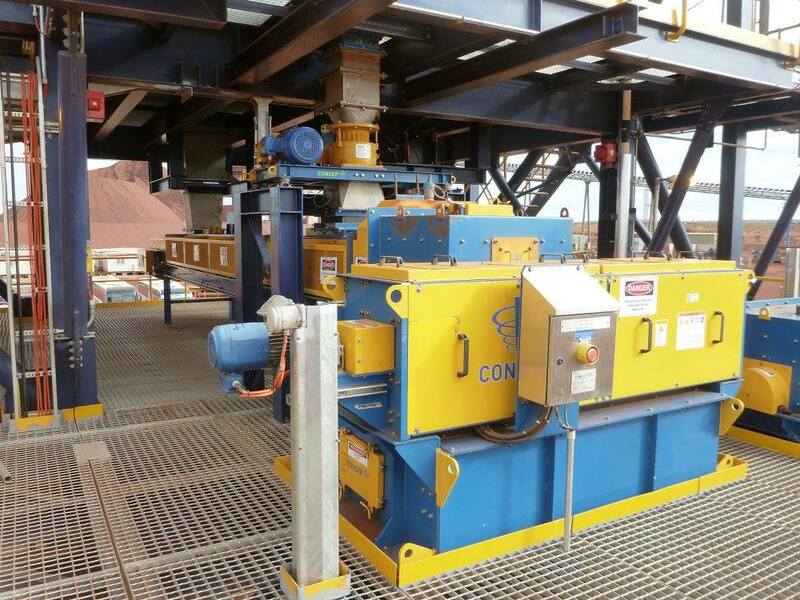 It is important to also acknowledge that Consep’s installations include a wide range of duties including solutions, slurries, low moisture content ores, high moisture content ores, and wet concentrates. 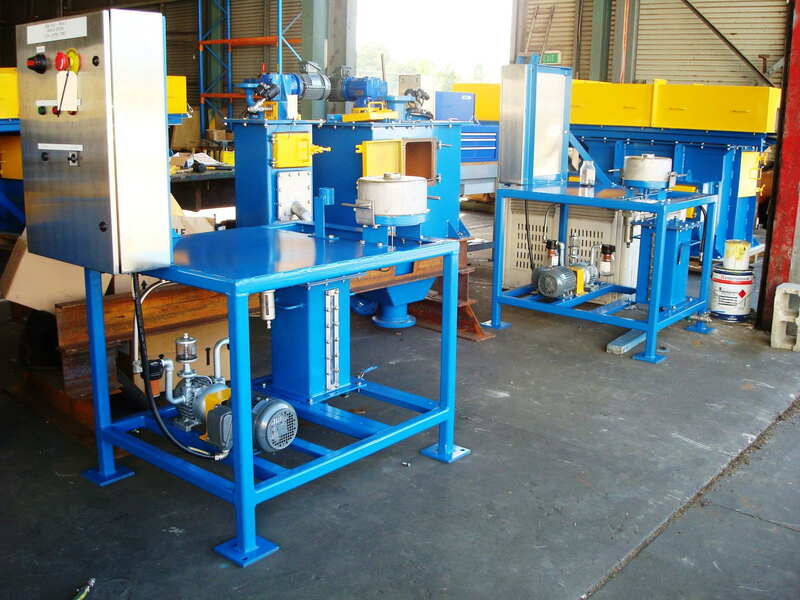 For each of these duties we have a range of tailored equipment to best suit the material characteristics. Whatever the challenge, Consep will work to develop a solution to suit our client’s needs. Details and range of our sampling equipment are available below or feel free to contact our team to see how we can assist with your project. Representative sampling of a mineral processing plant is the only way to determine; what is coming into the plant, what is going out as final product and, what is going to tails. 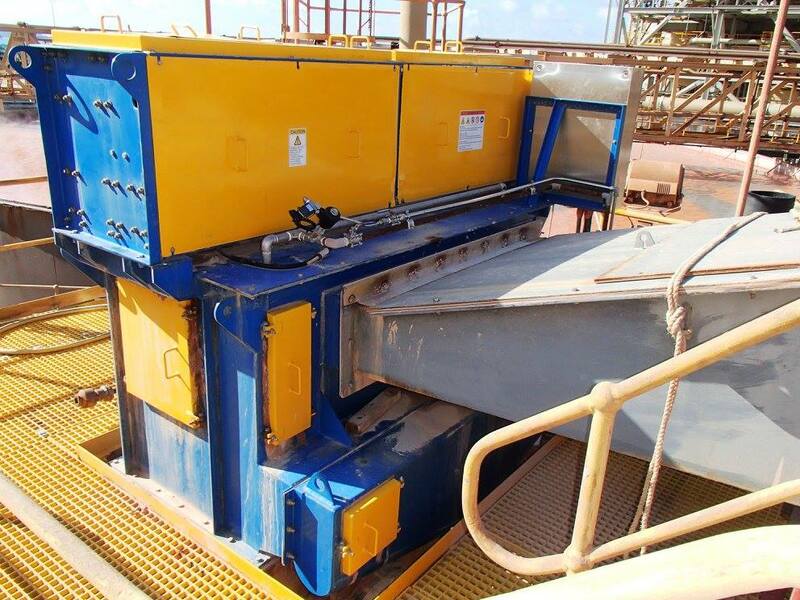 Without a full understanding of the feed, product and tails, it is impossible to fully understand the performance of the plant, such that the metallurgical balance is often open to error. 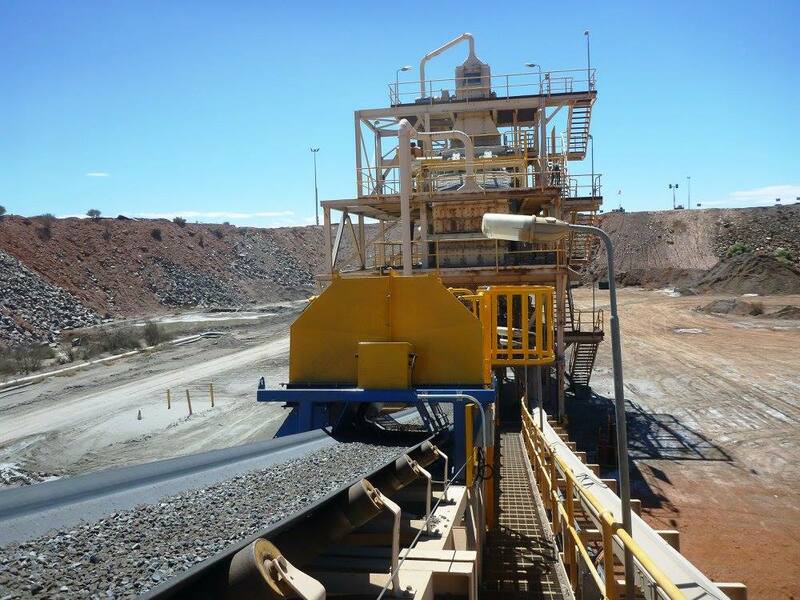 The reality for most modern and already efficient mineral processing plants is that major capital investments are often installed on the basis of process plant performance improvements that would be impossible to assess without accurate and reliable sampling. How does a plant measure a 1% change in a variable without accurate samplers? 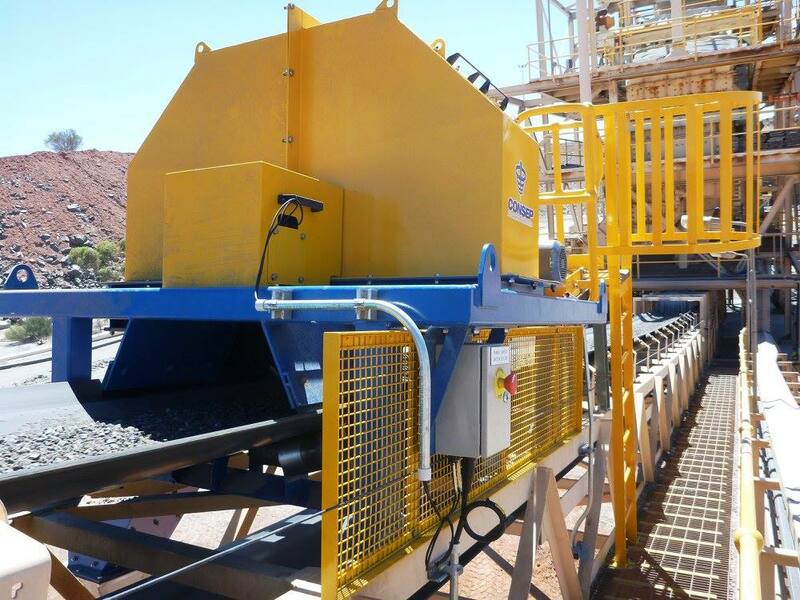 It is also a reality for many plants for the final end product for the plant, be it an ore or a concentrate, they are only paid on shipped grades, often with penalties for contaminants, or with bonus's for byproducts. Without sampling by both the producer and the buyer, it is impossible to be certain whether payments are correct. Samplers definitely have a return on investment, through improved understanding of the performance of the plant, which leads to improved control of the plant and improved recovery. Where the sampler is the method of determining final payment from a customer, the payback periods on the sampler are typically very short. The key aspect for sampling is that it is critical to the able to measure small variations in process conditions with high reliability and repeatability. If the sample is flawed in any way, such that its accuracy can be drawn into question, then it can be said that there was no reason to install the sampler in the first place. For critical process streams, and for duties that must meet sampling standards, the samplers must be designed to a high quality, and must take into account design recommendations by both sampling standards and independent sampling consultants. Consep offers these high quality options for our clients. Consep have a sampler to meet all requirements and all budgets. For non-critical process streams, or for customers looking for an economical sampling option, we can provide alternatives to suit a budget. These do not always mean that there is a compromise on the sample quality generated, but where there is, we always identify this risk to give our customers the choice. Due to the wide range of samplers we can offer, we are one of the few suppliers of samplers who can provide customers with these levels of choice. Consep offer the widest range of proven linear sampler drive types available in the market, including electric belt, chain and ball-screw drives, as well as hydraulic and pneumatic drives. We also offer a wide range of linear sampler models that provide our customers with the right balance of capacity and capital cost, with our largest belt drives suitable for 20,000tph and beyond. We have a range of cutter designs from solids to slurry, as well as bottom dump style cutters. 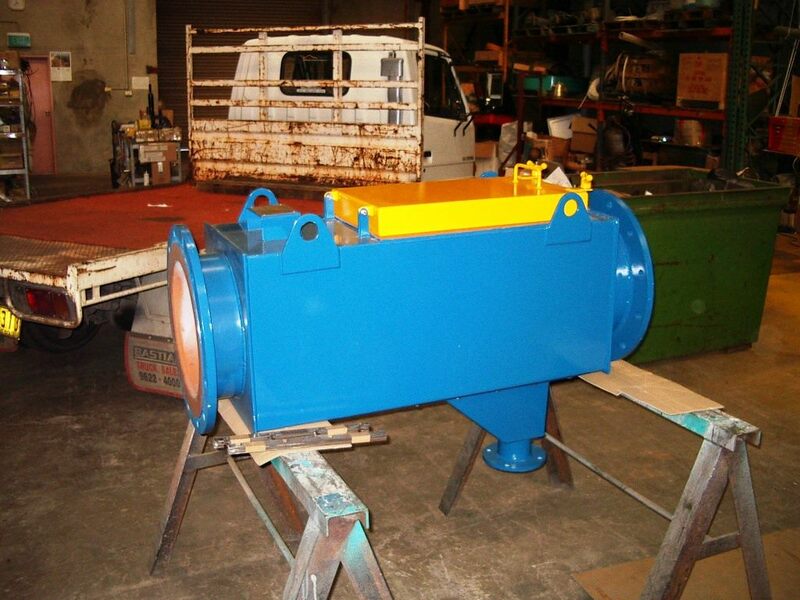 We also offer designs to suit either vertical or horizontal feed. Importantly, our linear samplers are designed to meet the strictest of requirements for sampling standards and consultant recommendations. Our Rotary Vezin Samplers allow accurate sampling of either slurry or dry solids and follow the latest recommendations of existing sampling standards and consultant suggestions. They are easy to install self-contained modules, and allow either continuous or intermittent operation. They are available in a wide range of sizes to suit your application. Our Arcual Samplers are designed to suit either slurry or solids duties, and allow accurate sampling to be undertaken. They are typically installed in intermittent applications as a primary sampler. They are robustly designed and self-contained, allowing simple installation. The arcual sampler is available in a wide range of sizes. Our ARM samplers provide representative sampling from moving belts. 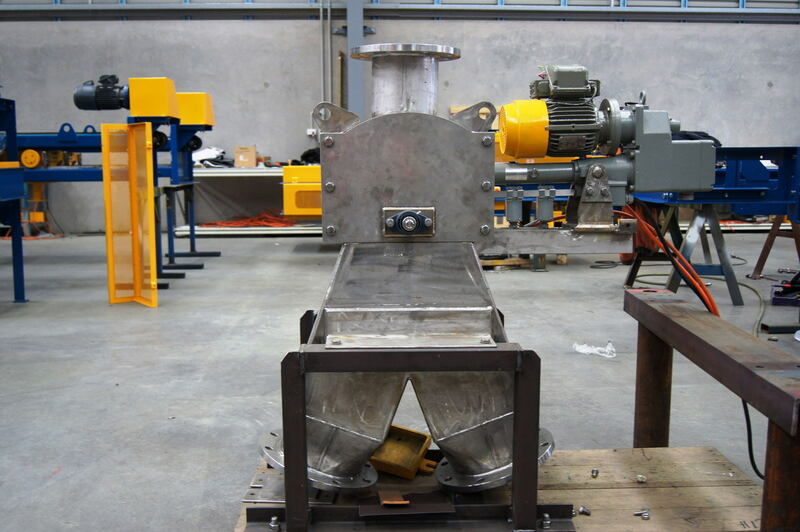 The ARM sampler is used extensively in sampling of mill feed and shiploading. 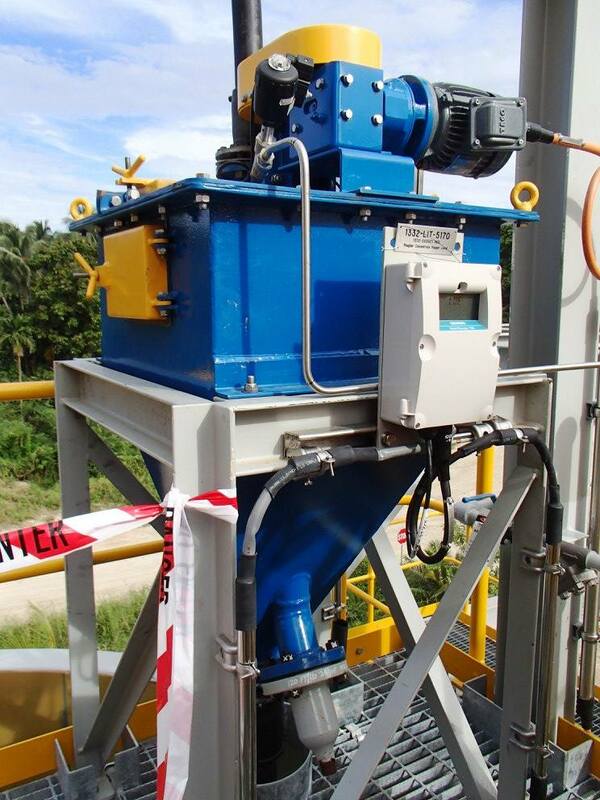 It offers a strong advantage for projects looking to retrofit solids samplers due to its ability to be mounted on a pre-existing conveyer belt with minimal changes to the plant, and it is also very commonly used for sampling of moist concentrates. 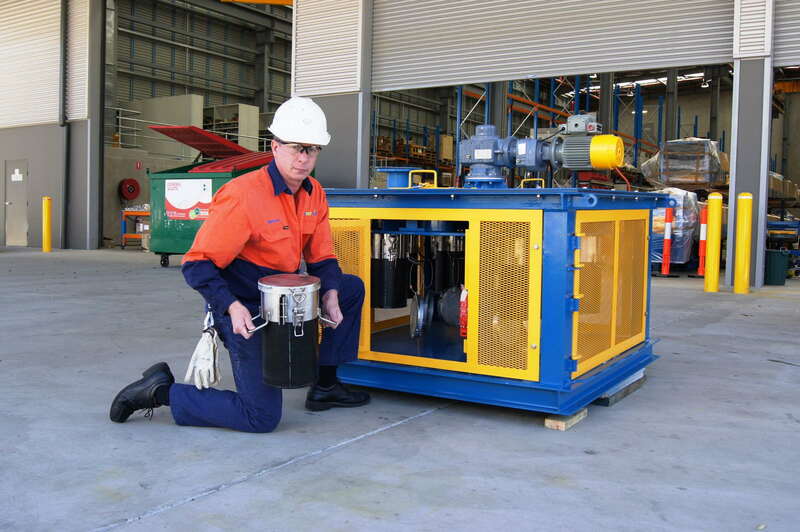 The ARM Sampler is designed to meet or exceed the requirements of the applicable sampling standards, and is a proven performer in a range of solids duties. Our PPV range of pressure pipe samplers represent industry best practice for the sampling of pressurized slurry streams and are typically used for feeding of on-stream analysers. We have a wide range of options available to suit vertical and horizontal pipes, and a range of material selections to suit different wear characteristics of the ores. Our fixed cutter, or top mounted cutter (TMC) samplers have unique features allowing ease of inspection of the cutters in the process stream. The TMC design represents industry best practice to avoid backwashing during full flow conditions, ensuring the best possible sample is generated from the sampler. The TMC sampler is intended for feeding on-stream analysers, but has also found use as an economical primary sampler in less critical duties. Consep is able to custom design and manufacture a sampler to meet your specific process requirements. Please contact our experienced team to discuss how we can assist with your project. 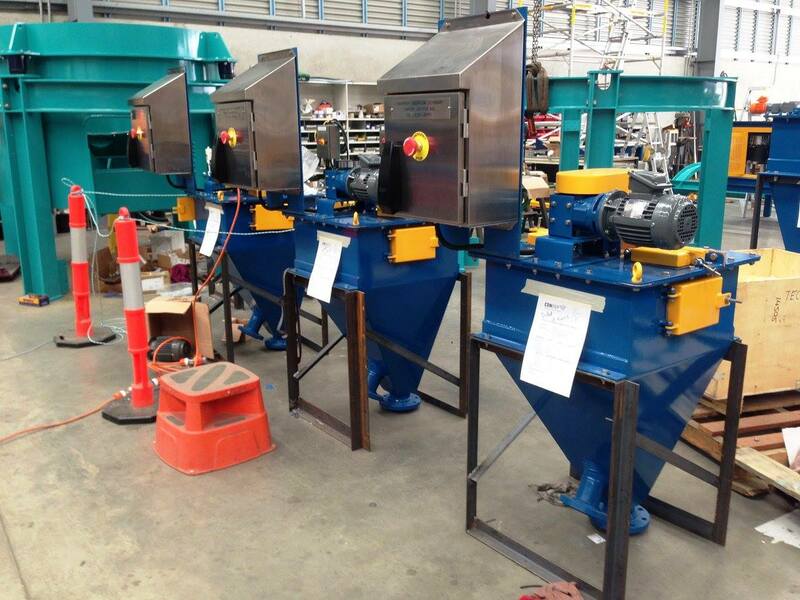 Consep offer dewatering modules that are designed to continuously dewater slurry samples as they are generated. This provides the operators of mineral processing plants with a final sample that is already filtered, hence greatly reducing the time required for sample preparation in the laboratory. 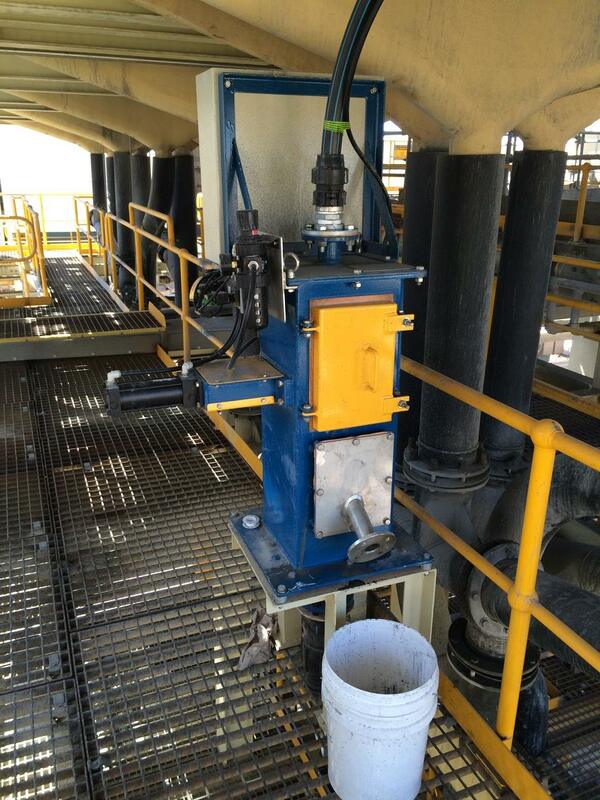 The sample dewatering modules are designed to integrate into the package of Consep samplers. 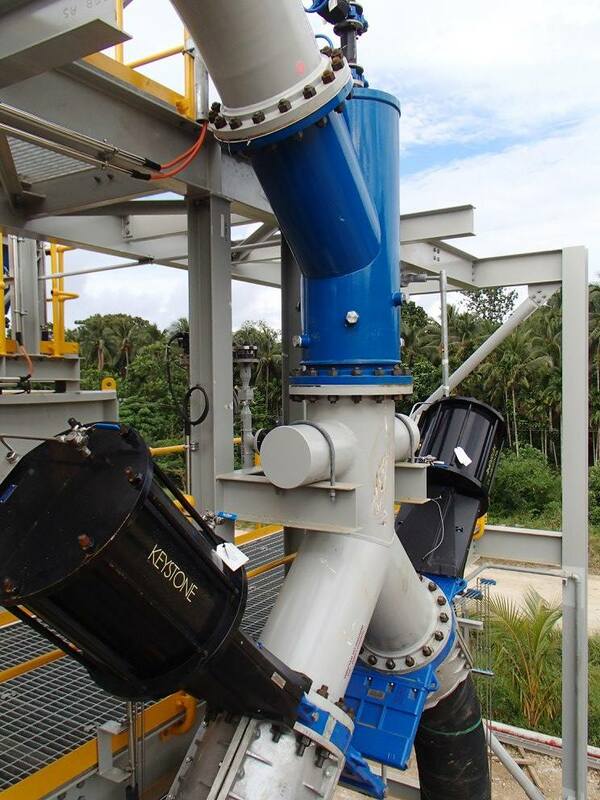 Consep’s Rotary Sample Collectors are used extensively in solids sampling applications throughout the world, and provide an automated method of collecting samples is buckets that are sealed from either moisture loss and contamination from dust. 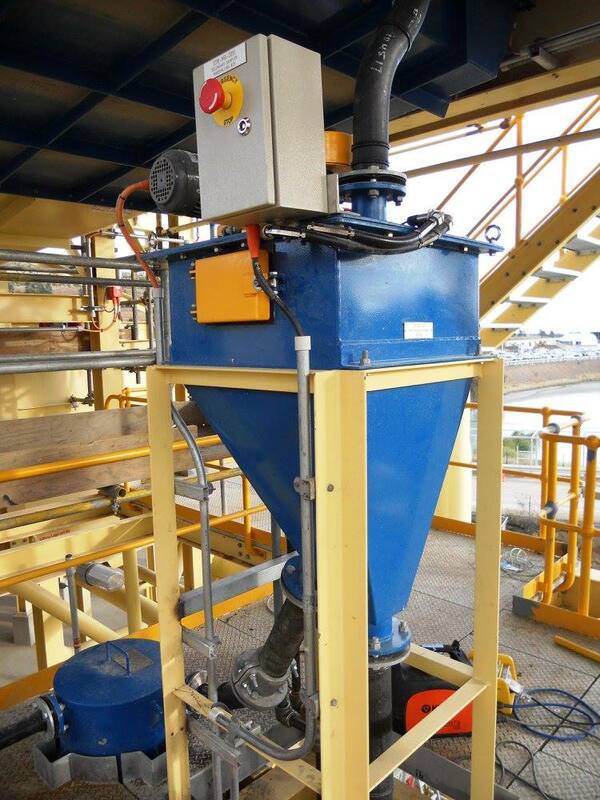 Consep offers the widest range of options to suit each application, from 2 canister diverters, to 24 bucket carousel collectors. Conseps’ RSDR units are an integrated hopper, belt feeder, sampler and sample collector, and hence represent an efficient way to sample solids where suitable. They have been used in many in plant solids sampling stations as the final stage of sampling, and are a truly representative sampler. Sample diverters are commonly used in more complex solids sampling stations where more than one sample is required to be generated. 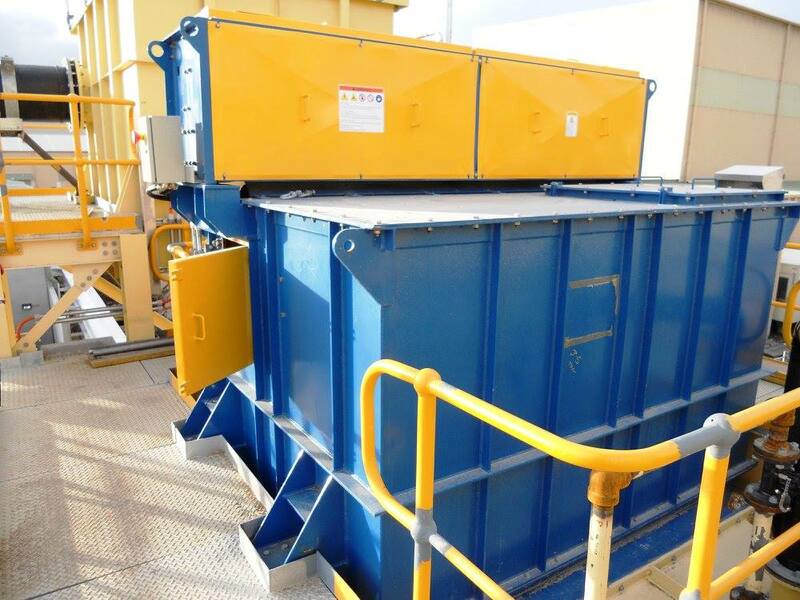 For instance, in a sampling plant where the stream can either be sent to sample crushing for generation of a chemical analysis sample, or to bypass the sample crusher for generation of the size analysis sample. 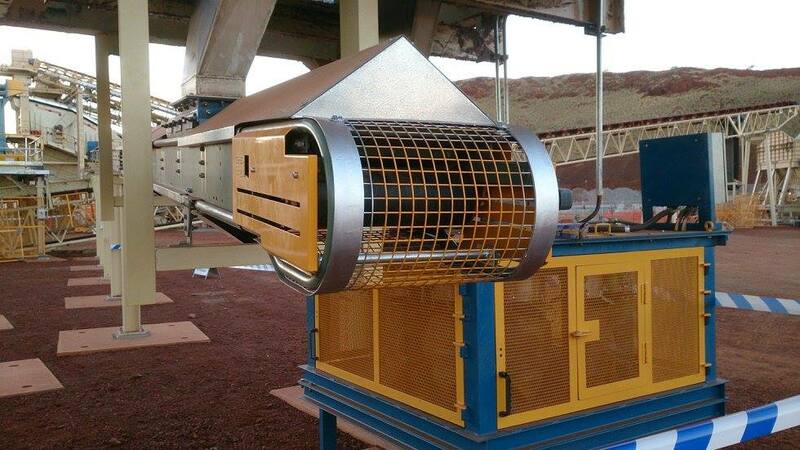 The use of sample diverters, or alternatively the use of Consep’s reversing belt feeders, are commonly used for the automated diversion of samples in many commodity applications. Through our partnership with Heath & Sherwood, Consep offers a range of XRF analysers for on-stream analysis of various elements and percent solids. 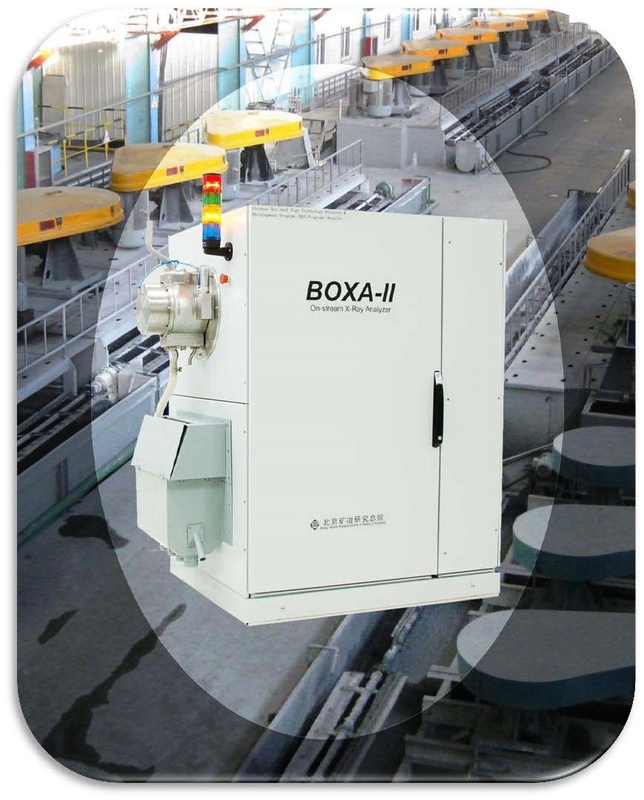 Our second generation design combines X-ray production and detection, precision optics, automation and electro-mechanical components, to provide a robust and reliable optimisation tool for mineral processing plants.